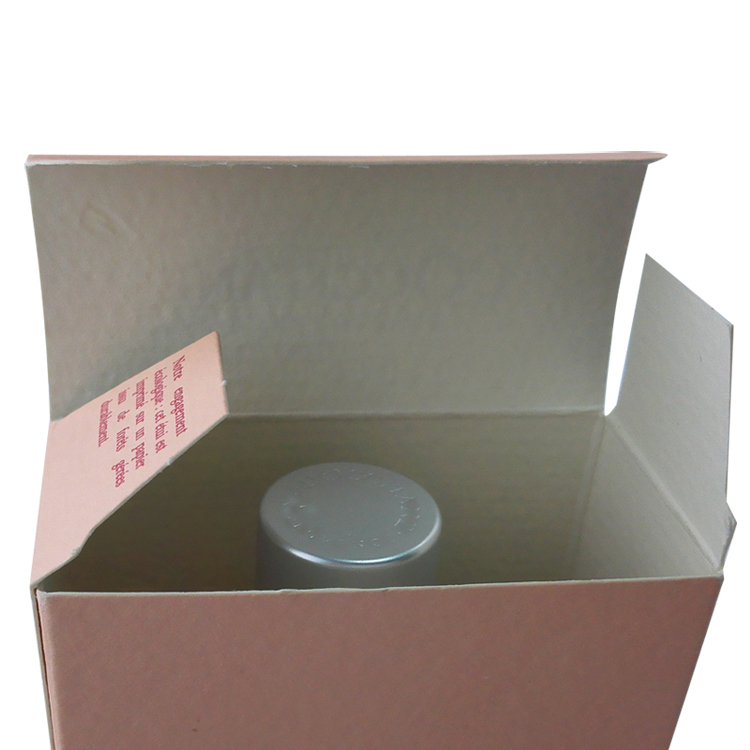 We are specialized in paper card perfume box more than 15 years. 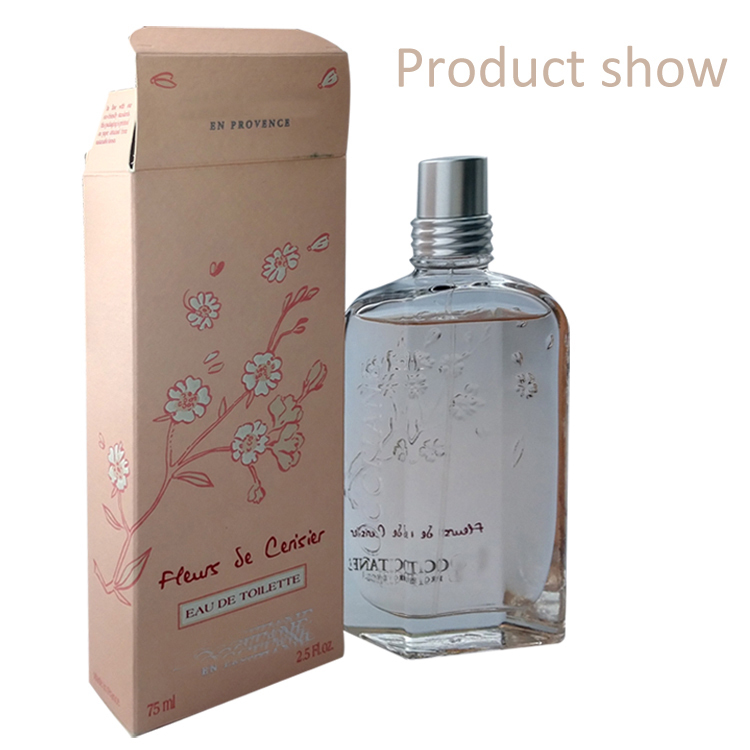 The Custom Design Cosmetic Folding Gift Paper Perfume Box is one of our main products. 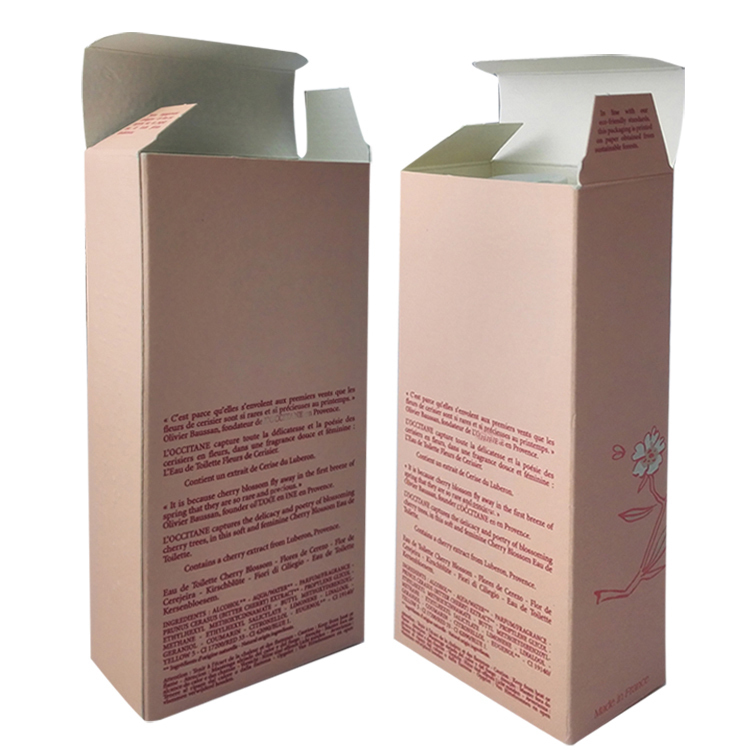 In general, it will be use as plain perfume packaging Box in perfume sales. It is made of art paper, coated paper or white cardboard. The size can be customized. 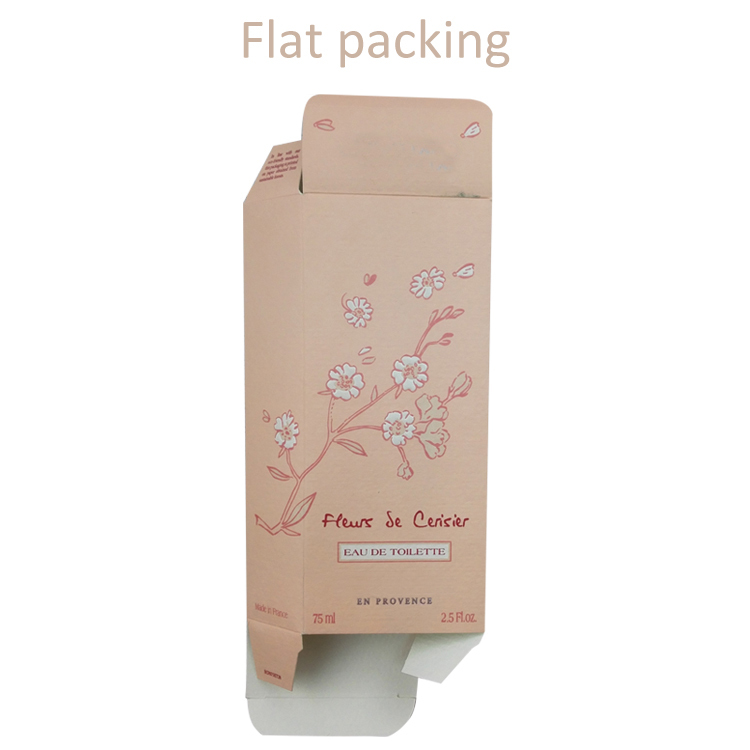 It is Folding Cosmetic Paper Box. In shipping, can be flat to save the shipping cost. Its embossing flower, looks very vivid. 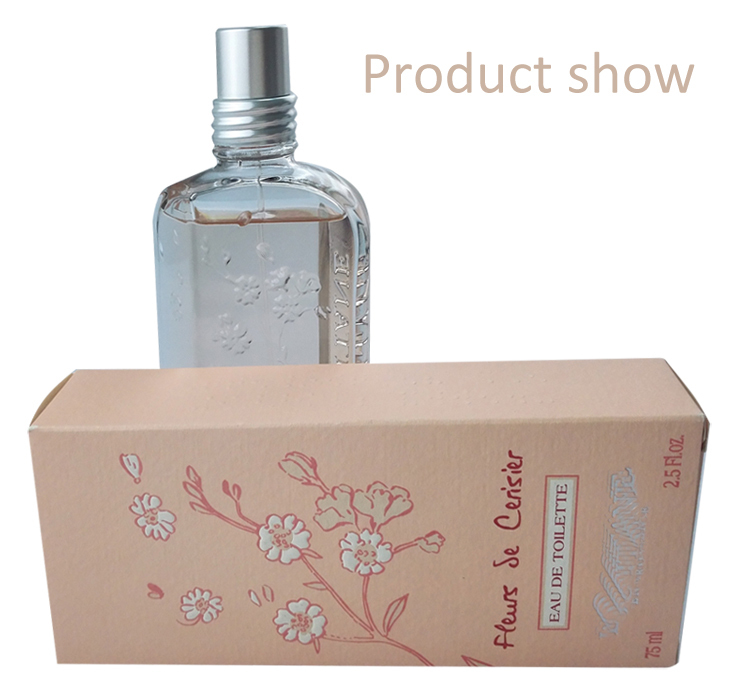 Looking for ideal Custom Design Perfume Box Manufacturer & supplier ? We have a wide selection at great prices to help you get creative. All the Folding Cosmetic Paper Box are quality guaranteed. We are China Origin Factory of Gift Cosmetic Box. If you have any question, please feel free to contact us.